My husband and I have enjoyed BBQ and Smoking foods for years and have developed many of our own recipes, seasoning mixes and sauces. For some time he has asked me to take it to the next level, so this is where we are starting. I am hoping over time to expand on the Tatonka Dust to many other seasonings and some sauces. This process has taken a little longer than we originally had planned but we are finally getting there! The Tatonka Dust has been our main goal for this website as a way to get the product out to a larger audience than just our friends and family. We sent out samples to many friends and family and heard an overwhelming response that they loved it! We considered mixing it in our home in Glenburn, ND but quickly realized we would need a bigger place of operation. After looking into a few packaging places we found one right in our home state of North Dakota. 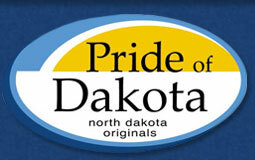 We were excited to find them and that we would be able to keep our product in state and proudly say we have a North Dakota based product and we are a Pride of Dakota Member!! 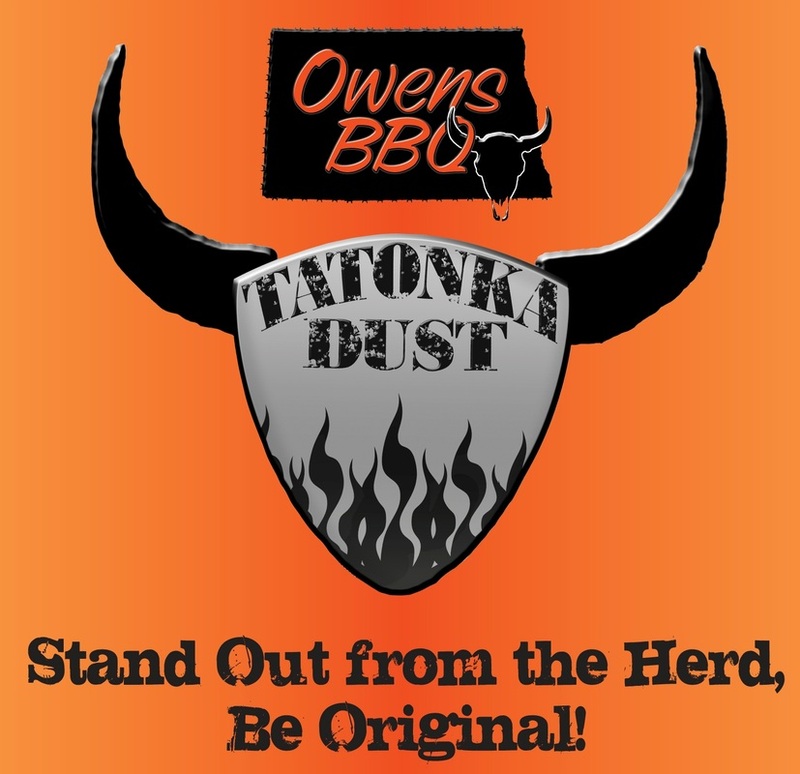 Tatonka Dust was originally created specifically as a steak dust - but as we started sending out samples we quickly learned that it not just a beef seasoning. We have people using it on EVERYTHING and ANYTHING they can cook or grill. Heck, it will even make those green veggies taste good!! We have been using the wood smoking pellets along with the A-MAZE-N product line of smokers for about 7 years in our BBQ grills and other smokers. We have been extremely happy with the results. 2013 we purchased a Yoder pellet grill and had a hard time finding good quality pellets for our grill locally. So after some investigating and some serious thinking we decided to jump head first and ordered a couple of pallet loads of wood smoking pellets and took a chance on selling them in our local area. 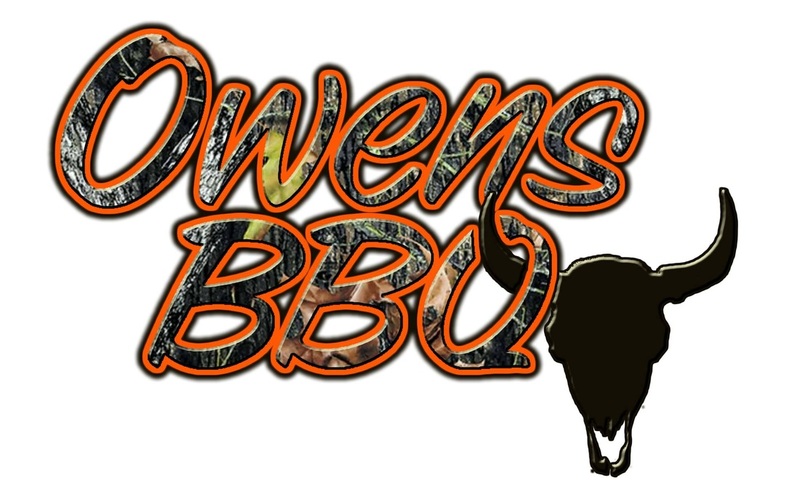 Things took off and we are happy to announce that we expanded our product line and are offering 2 of the A-MAZE-N smokers along with pellets and Tatonka Dust seasoning with more BBQ and smoking items too come. Go check out what Rob at the SmokingPit has to say about Tatonka Dust. There is a complete product review as well as videos using the Tatonka Dust. Be sure to check out the entire website because there is TONS of information at your finger tips.